Day 59 of "Channel" (Twin#1) - feminized seed from Montreal Seed Bank. 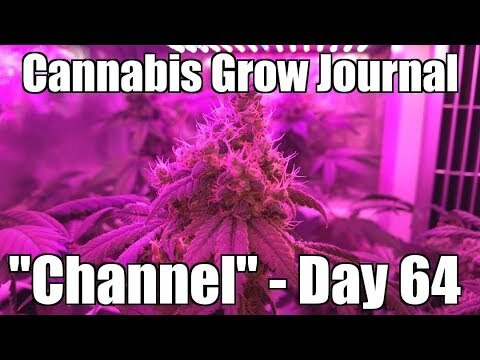 Day 44 of "Channel" (Twin#2) - feminized seed from Montreal Seed Bank. Day 44 of "Blueberry Cough" - regular seed from Montreal Seed Bank (Jordan of the Island genetics). 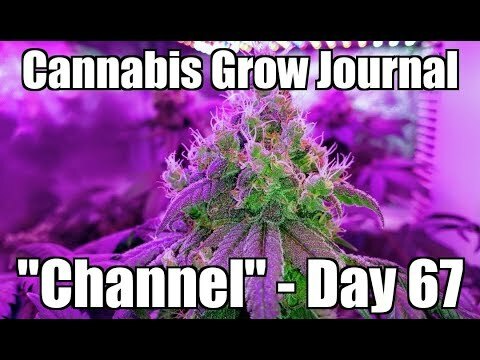 Day 31 of "Channel (clone) - a clone of my very first "Channel", that came from a feminized seed, from Montreal Seed Bank. I now have 6 LED panels in my 3x3 flowering space. So that's 50% more. And like Tim "The Tool Man" Taylor always says: "MORE POWER !!!" For the vegging girls I mix up: Cal/Mag, Advanced Nutrients 3 part, 1/4 teaspoon of raw honey, 1/4 teaspoon of molasses, I sometimes add a few ml of Miracle Gro liquid plant food. For the flowering girls I mix up: Cal/Mag, Advanced Nutrients 3 part, 1 teaspoon of raw honey, 1 teaspoon of molasses, 1/2 dose of Miracle Gro bloom booster. My feeding schedule is Feed / Feed / Water. And I do feeding/watering every 3rd day. First - your plants look great! 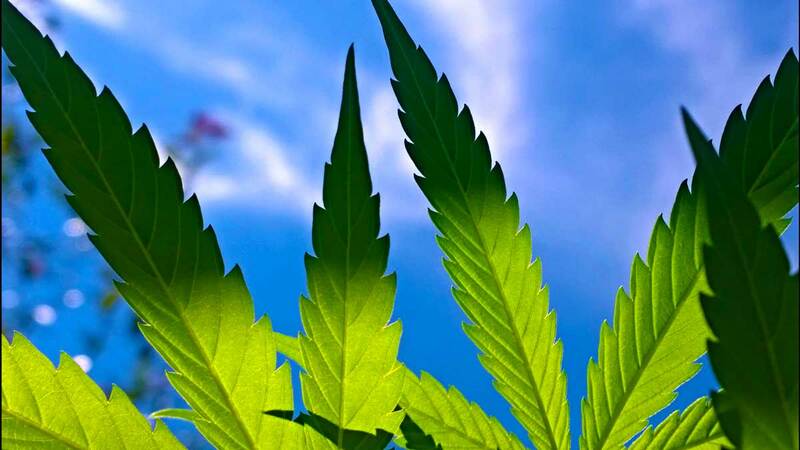 Autoflowers? A big second is - DON'T USE THE MIRACLE GROW! It's for tomatoes. Not cannabis. Due to my restricted space, I have to control the flowering timing. Last edited by SovietStoner; 07-09-2018, 02:08 AM. And the Miracle Gro / Tomatoes thing, you don't have me convinced. Cal/Mag is for tomatoes too. It even has a tomato on the bottle. And its a must for any cannabis grower. Besides, my girls seem to like it. And that's enough proof for me. I know you guys love the pics. I mean it's like eye candy for stoners. Quick update: Started the flush on my "Channel". She has another week until my target date of 70 flowering days. I can't wait. Yum, Yum. oldjarhead100 - I don't add MG every time. And when I do, its a little bit, and only to my vegging girls. I am experimenting with some crazy colors on my video thumbnails. What do you guys think about this one ? Too much ? 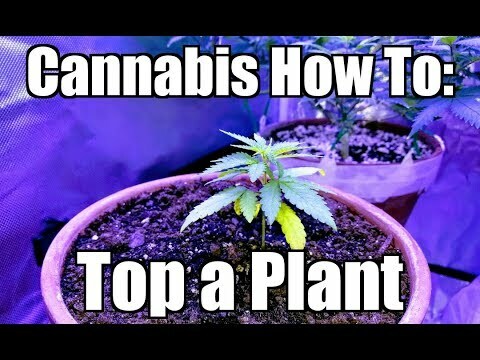 I also did a quick video of my topping a plant. So if anyone wants to know how to top a plant. Here it is. Finally learned how to take photos in the dark. Stay tuned for the harvest video. 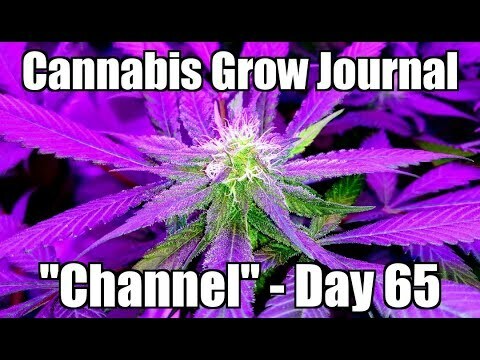 "Blueberry Cough" and "Channel" Twin #2 is on day 58 of flowering. Starting to see the results of the flush. Yellowing of the leaves. Stay tuned for Harvest Video.